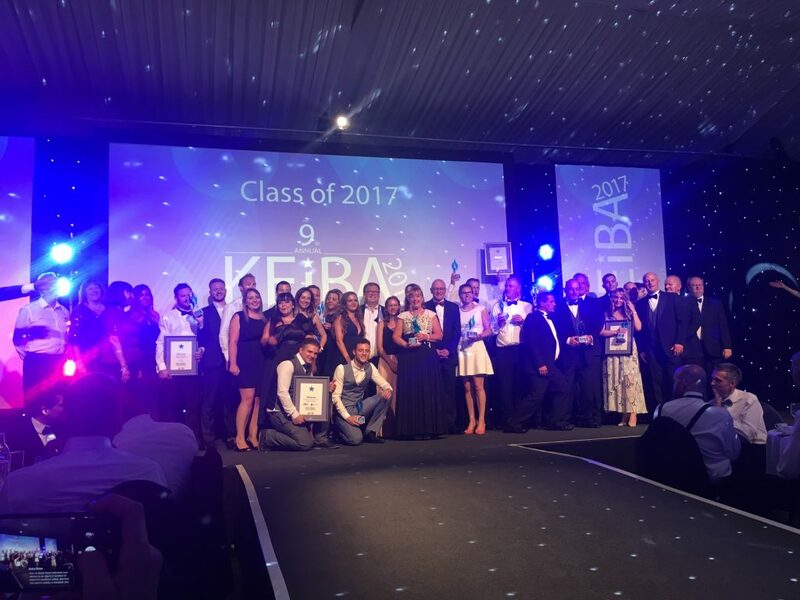 It’s that time of year again when our Giants put their best gladrags on to celebrate at the KEiBAs! 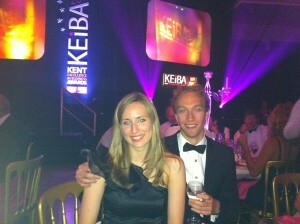 In its ninth year, the KEiBAs celebrate the best in business that Kent has to offer. With 312 record entries and 50 finalists, this year was certainly a night to remember! Back in 2011, Luke was voted Young Entrepreneur of the Year and was celebrating Sleeping Giant Media’s second year of trading. 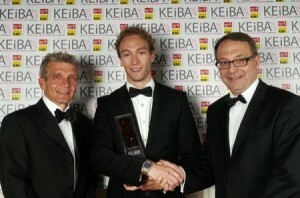 But now it seems this amazing award has gone full circle. 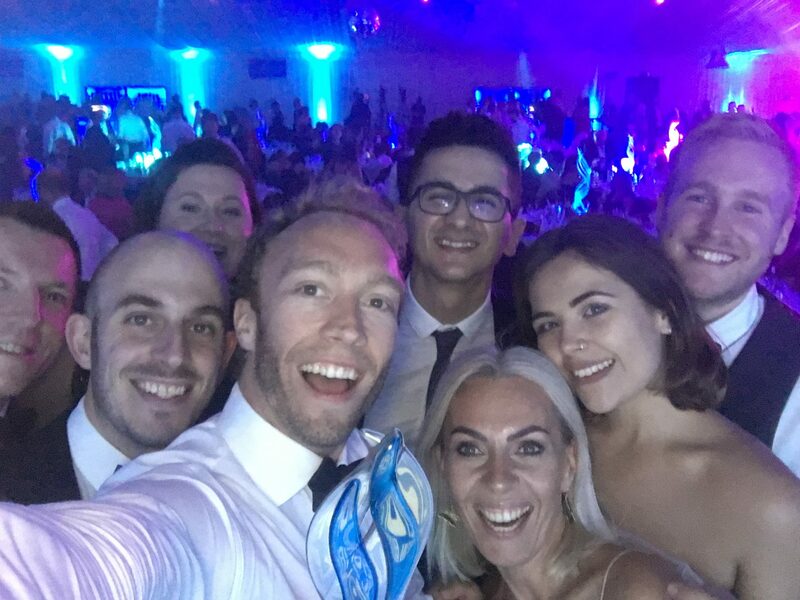 “In 2011, I dedicated my KEiBA Young Entrepreneur of the Year award to my fiancée Isabel; In 2017 I’d like to dedicate my Entrepreneur of the Year award to my now wife Isabel, and daughters Ella and Aria”, Luke said. This year, Alexandra Auger from The Juice Executive was voted Young Entrepreneur of the Year. A similar story to Luke and co-founder Ant’s, Alexandra launched her juice business aged 22 from her parents’ garage, and now manufactures pressed juice products six days a week at her HQ in Chatham. Congratulations to Alexandra! With amazing food, entertainment, and guests, our Giants left feeling super inspired by the Kent talent that they saw. In particular, the winner of the Apprenticeship of the Year, Charlotte Thomson from HatHats Coffee Company. Sleeping Giant Media are always are supportive of young talent, so well done to Charlotte! How could we also not mention Jo James’ awe-inspiring speech?! It was beautifully written, and held the attention of the 600 guests in the room! 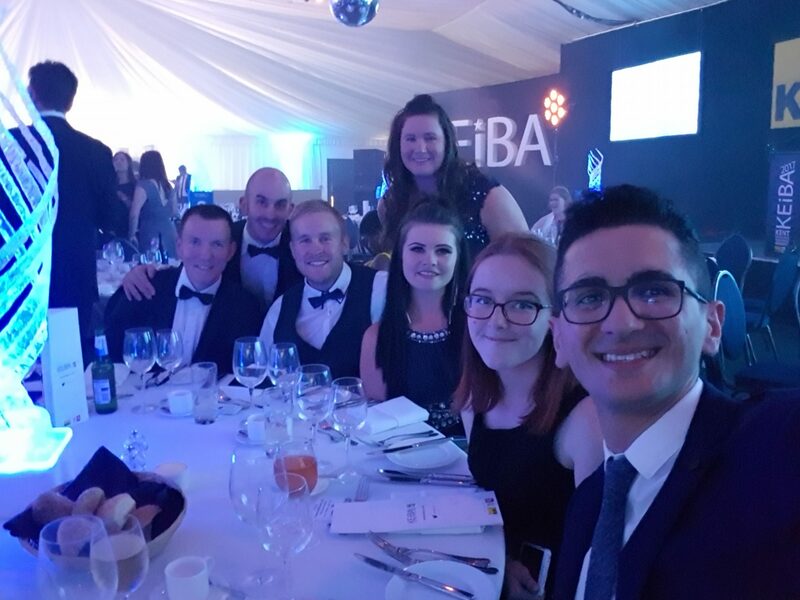 We had a wonderful time at this year’s KEiBAs and loved meeting new and old business friends. Congratulations to all of the winners and finalists!